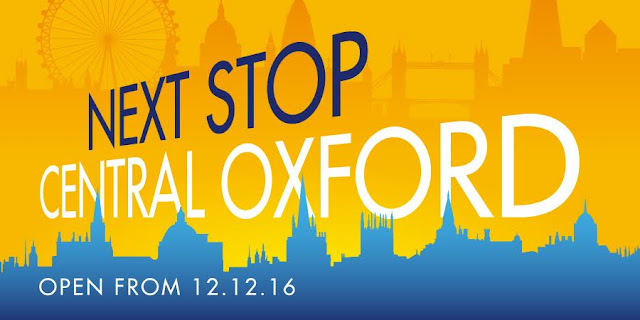 TRAINS have started running on an alternative route between central Oxford and London. The first advertised train departed from Oxford at 07.20 on Monday morning, although a few test services ran prior to the opening date. 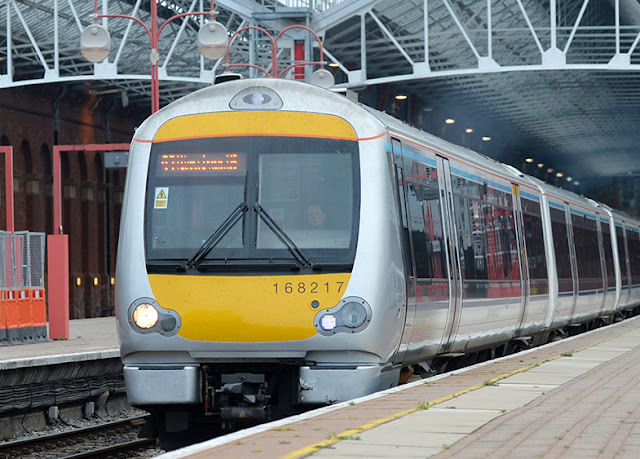 Chiltern Railways is using the modernised line between Oxford and Bicester to provide a half-hourly service between the university city and London Marylebone. Trains are using the recently-built chord at Bicester to join the main line towards High Wycombe and London, taking just over an hour to make the 106km (66miles) journey. Great Western Railway trains will be competing for passengers on the traditional route to London via Reading, but although the GWR route is slightly shorter, season tickets and other regulated fares are the same and available to and from Paddington or Marylebone. The new Chiltern service also provides a restored railway link between Oxford and stations in Buckinghamshire such as High Wycombe and Beaconsfield, and connects the city's new park and ride station in Water Eaton with the centre of Oxford. The line from Oxford to Bicester was closed at the end of 1967, together with the rest of the line as far as Bletchley. Oxford-Bicester was reopened by British Rail in 1987 and closed again for modernisation in 2014, with Bicester-Oxford Parkway reopening in October last year. It will form part of the future East West Rail link to Bedford and potentially Cambridge, restoring the former 'Varsity Line' between the two university cities. Chiltern managing director Dave Penney said: “The new line will bring significant social, economic and environmental benefits to those living and working along the route." Network Rail route managing director Martin Frobisher added: "This important landmark in our nationwide Railway Upgrade Plan will bring economic benefits to the Oxford region and with it new opportunities for people living there." It was once possible to travel from Oxford to London Marylebone via Wheatley and Thame, changing at Princes Risborough, but the fastest journeys took over two hours and trains were relatively infrequent. This service was withdrawn in January 1963, although Chiltern Railways has been investigating the possibility of restoring trains along the surviving stub of this branch as far as Cowley, in suburban Oxford. Transport Secretary Chris Grayling said: "This is the first new rail link between a major British city and the capital in 100 years and also a shining example of partnership working".